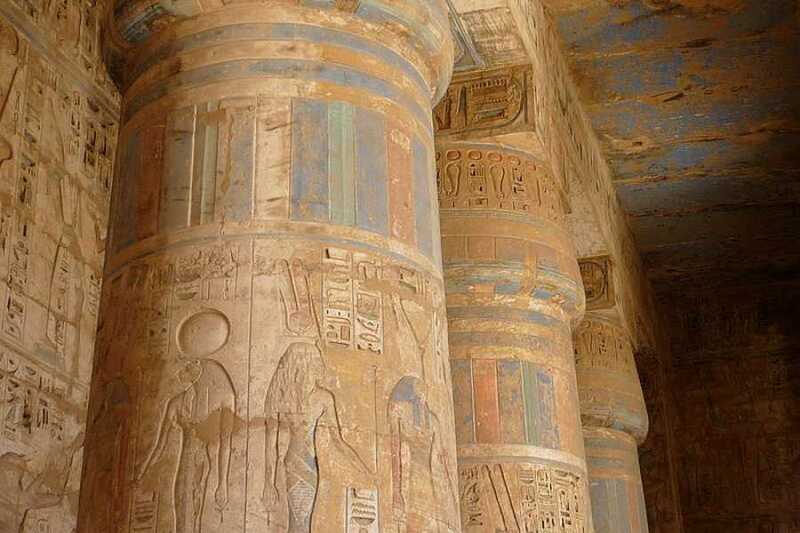 During the 4-hour tour discover the valley of nobles and see two tombs of Sennefer and Rekhmire where fine paintings, reliefs and colors which decorates these tombs and that have remained intact for thousands of years will stunn you. . 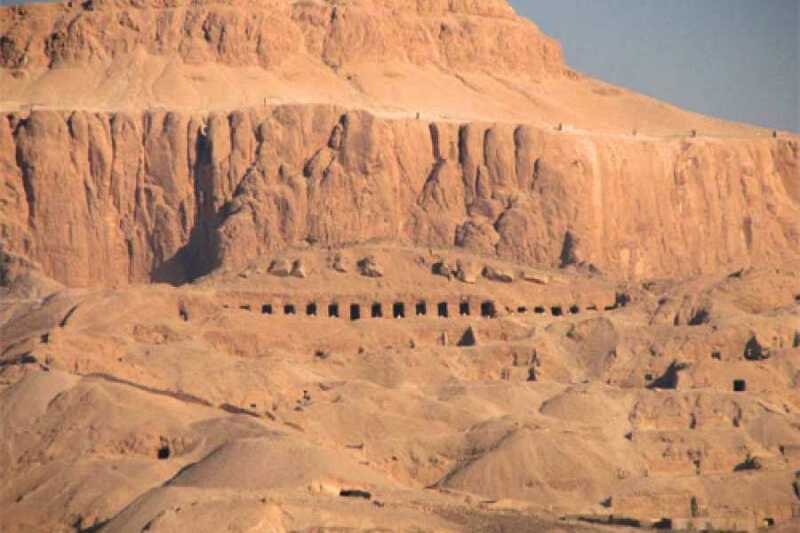 Proceed to Valley of workers which was the site that housed the craftsmen and skilled workers and laborers who used to work in the tombos of the Valley of Kings and valley of Queens as well as the valley of nobles. See small, modest houses packed against winding streets. The workers built and decorated their own tombs at the necropolis of Deir el-Medina. 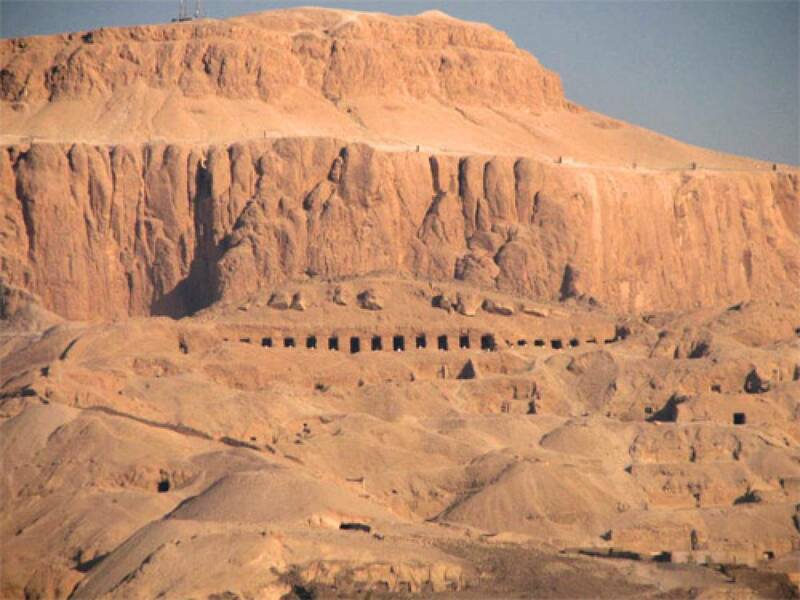 Discover the 2 tombs of Inerkhau, one of the leading craftsmen of the village, and the tomb of the Ancient Egyptian artisan Sennedjem. 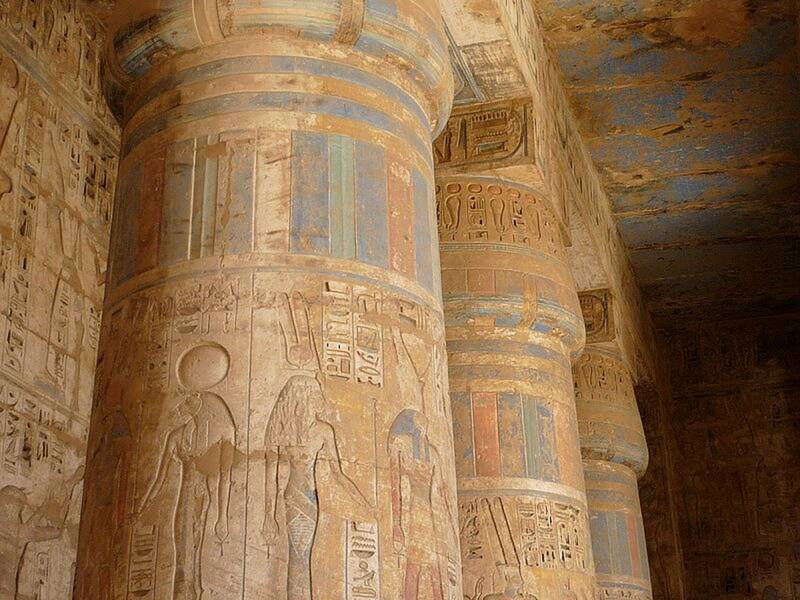 End your tour at the temple of Rameses III. 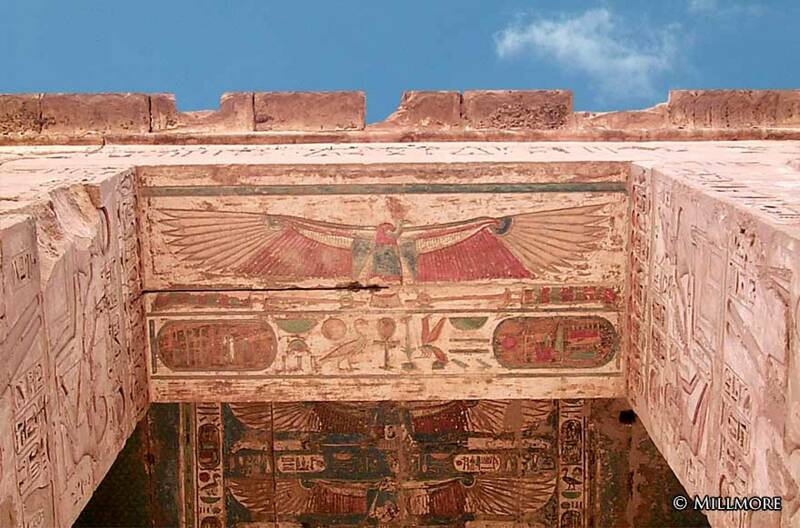 Located on the west bank of Luxor, Madinat Habu is one of Egypt’s best preserved and most interesting temples. 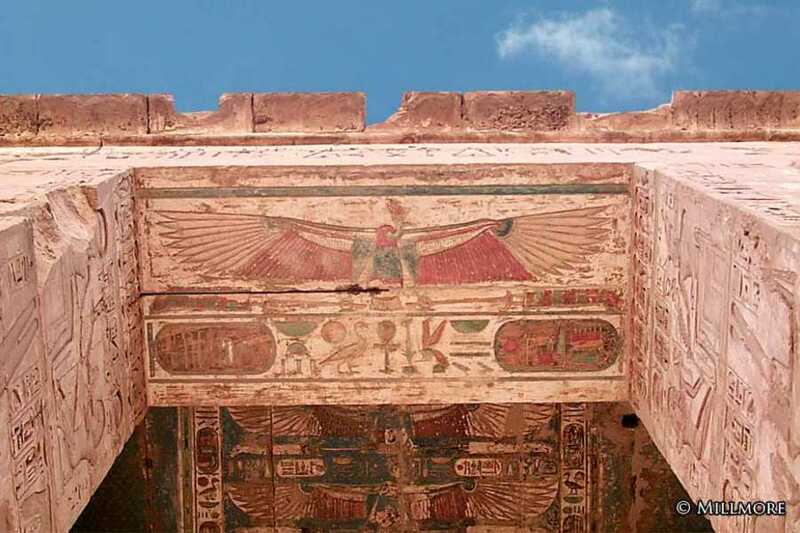 It takes its name from the ancient word for an ibis, the symbol of the god Thoth, who has a Ptolemaic Period temple a few hundred meters to the south.